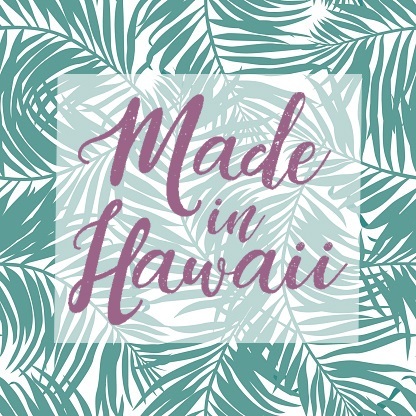 The Made in Hawaii Festival is an annual three-day event held at the Blaisdell Arena and Exhibition Hall. Every year, on Statehood Day, thousands of people come together to support local vendors to buy locally-made products. CLICK HERE for more information on the 24th Annual Festival!